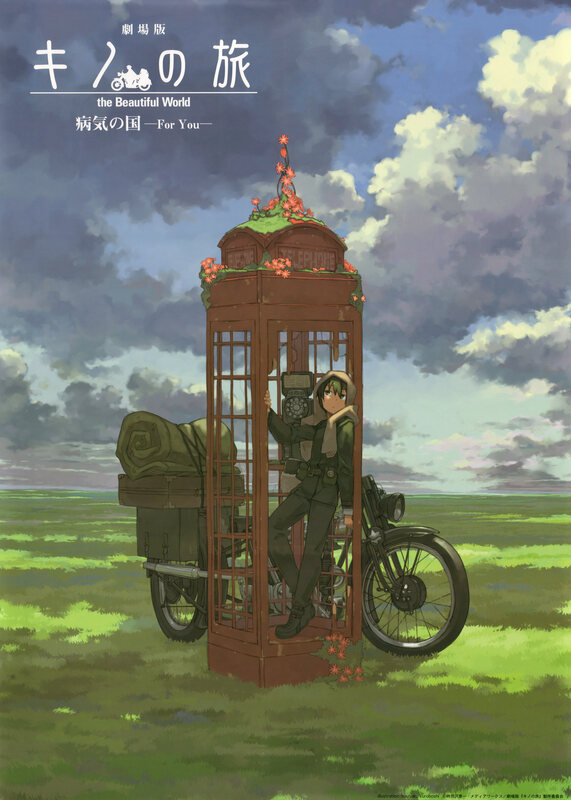 I preordered Mikumi Shimokawa's new single, Bird as this is the new ending for the upcoming Kino no Tabi movie, "Byouki no Kuni -- For You" (The Land of the Sick). Little did I realize that the limited CD+DVD edition also came with a poster. This is the image that's on the back of the Bird single. 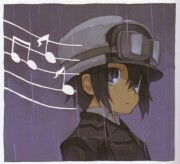 PS: I adore a good number of your Kino no Tabi and other walls. The image is very clear and beautifully scanned. loved this pic.. so pretty!